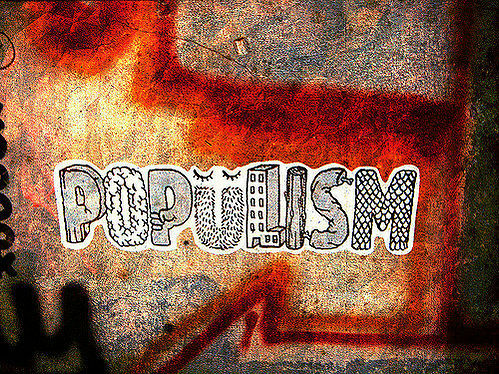 A chameleonic concept, populism can be defined as an ideology, a communication style, a political strategy, or a misguided category. Its key elements are a positive appreciation of people, a negative view of the elite, and the exaltation of untrammeled popular sovereignty against representative democracy and liberal constitutionalism. The fortune of the term, despite its theoretical and practical drawbacks, is the reflection of intrinsic antinomies of modern democracy and of a growing popular dissatisfaction toward the performance of representative governments and institutions.